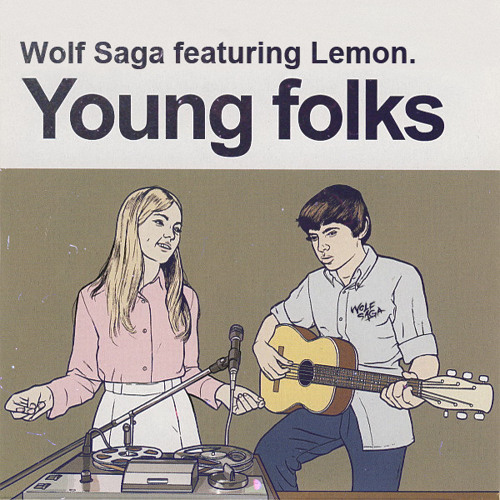 An electronic cover of "Peter Bjorn and John - Young Folks". Featuring my friend Lemon. on vocals. I loved the original song when I first heard it, and always wanted to jam my own version. We hope everyone enjoys! Support Peter Bjorn and John: https://www.facebook.com/peterbjornandjohn Support Lemon. : https://www.facebook.com/musicbylemon Join me: https://www.facebook.com/enterwolfsaga Thanks, have a great day. Brilliant - knocked it out of the park. you are talented. awesome tune !! yesss! Cause this song should never go away! Me piace molto!!! Great cover!!! I'm not even pissed that the whistles are gone, love the retro synth.